If you ever thought about relocating to a different country than your homeland, you might like to hear about the exciting city of San Diego. After choosing a top-notch international moving company to properly handle your belongings, this info should make choosing the location much, much easier. Why? 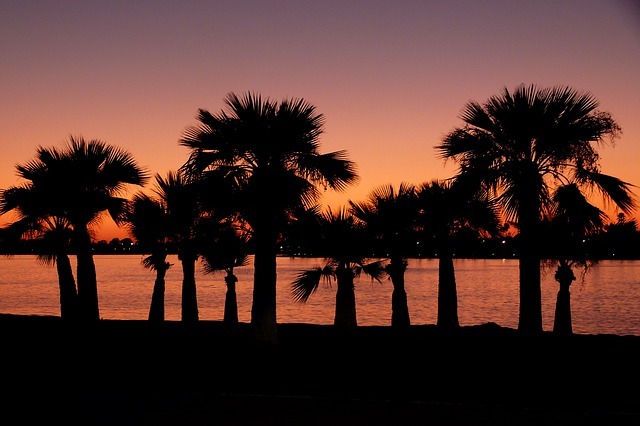 Well, here are some of the top benefits of moving to San Diego. If you don’t really care much for winter, know that you are arriving at a city of constant summer, as the average temperatures are usually around 70 degrees, while the sun always shines upon you and caresses your face. Even if you do like winter time, you won’t be able to resist such an addictive climate. That kind of weather will surely raise your appetite for various tasty foods and San Diego is well known as a great culinary capital of seafood and tacos. But remember, you still have that bathing suit to fit into, all year-round, so you better add a little exercise to your daily fun routine. As opposed to its neighbors in the Bay area and in Los Angeles, San Diego is known to be much cheaper when it comes to renting. That is a paramount factor to consider, as it leaves you with more money to spend on other great things this city has to offer. San Diego perfectly blends with its natural surroundings, and that is what is so special when it comes to this urban hub. San Diego is world-renowned for its light blue sea and sandy beaches, home to beautiful wildlife scenery that is an inevitable part of the city. So, after you have decided that this is your location of choice, the next important step is to choose a professional shipping company to San Diego. First, you have to find out if this shipping company is experienced and professionally familiar with this city, so there won`t be any setbacks or mistakes while performing the move. A certified service provider will grant you the comprehensive information and service you need to receive, so it is best not to settle. A reliable international shipping company to San Diego will be the positive step to start your new and exciting journey after you decide to move to the great city of San Diego. Just be sure to ask all relevant questions before closing the moving contract.